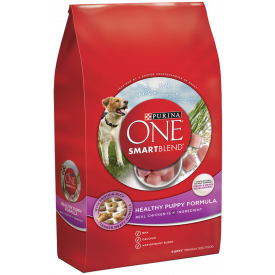 Discover what makes SmartBlend® smart. 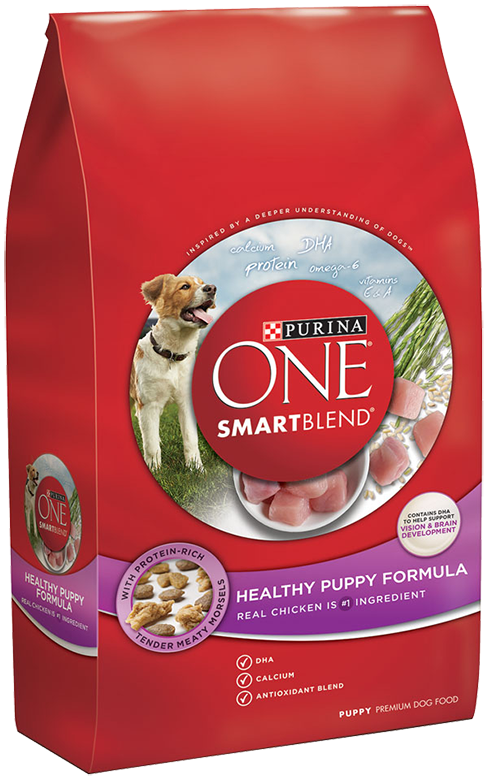 Purina ONE® is committed to delivering whole body health for your dog today and tomorrow. That’s why we are continually exploring possibilities in nutrition and working to turn those possibilities into positive differences in your dog’s life.